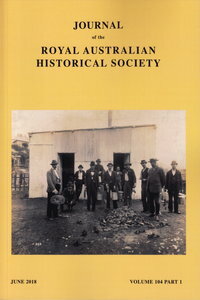 A full index of all the JRAHS articles from 1901 to present are available in both PDF and Excel formats. To access the full JRAHS abstracts from 2010 to present click on the images below. 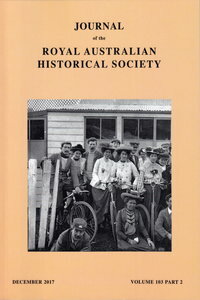 For further information on articles search the Journal Index which contains 3575 entries from Vol 1, Pt 1 (1901).